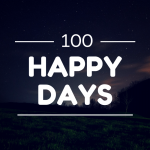 Last year, I started an instagram challenge, trying to document things that made me happy for 100 days in a row. I didn’t manage the challenge but have decided to give it another go. So, I thought I would try this again. 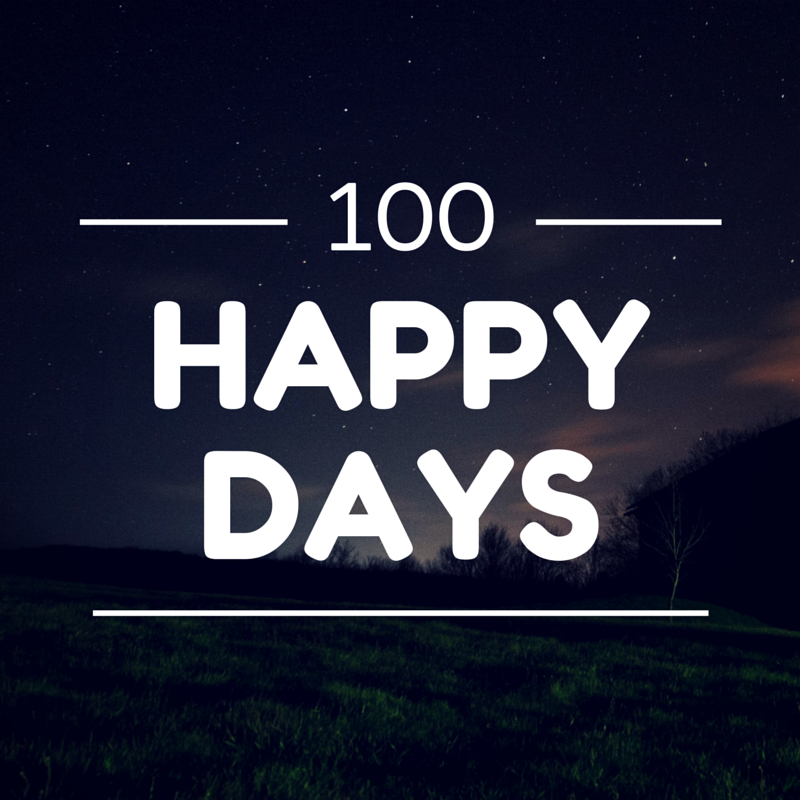 My friend Manon has just completed the 100 days, and she has encouraged me to join in with her! We’ve come up with a couple of hashtags and mine is going to be #becca100wonderfuldays over on instagram (my name is @beccus if you want to follow!). I’ll also try do a round up of some of the images on here every now and then. I’m hoping that the challenge will encourage me to look for the good in every day, it’s so easy to get caught up in the rubbish of every day that you forget to look for the positive.